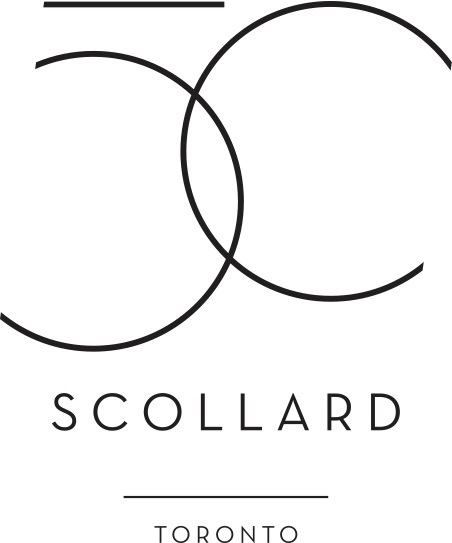 50 Scollard has arrived and is setting the stage for a repositioning of luxury living in Toronto. Lanterra Developments has sought to redefine the Toronto skyline with the release of their once-in-a-lifetime condominium project – 50 Scollard. 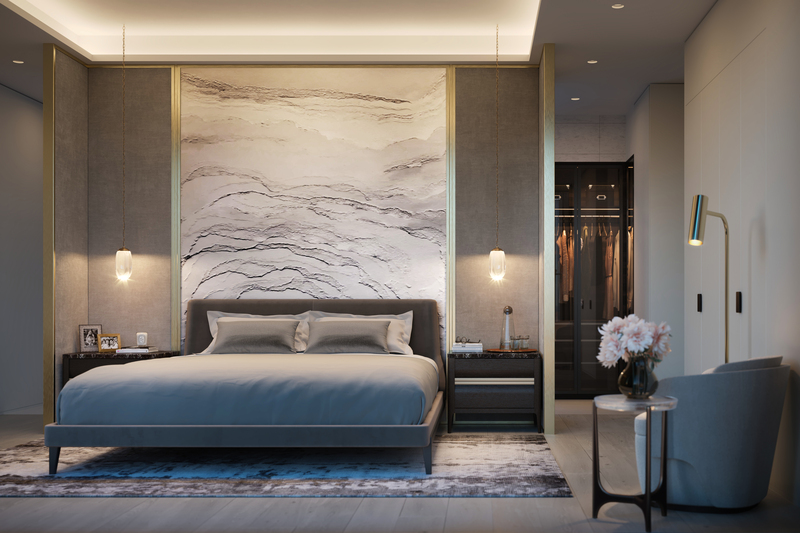 The developer, a 20-year veteran in the city’s high-rise market has launched what will become the ultimate in luxury addresses in the City of Toronto. Designed by London-based architecture firm Foster and Partners, and styled by the acclaimed Studio Munge, the project was designed for the most discerning homebuyers, with spacious residences, top-tier finishes and a list of amenities and services befitting the finest hotels.